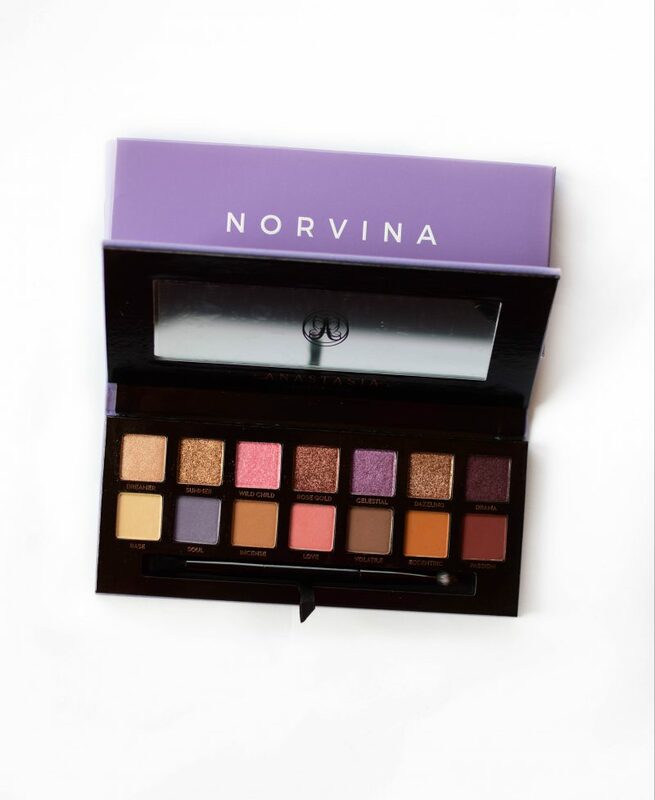 NORVINA PALETTE – is it worth the hype? 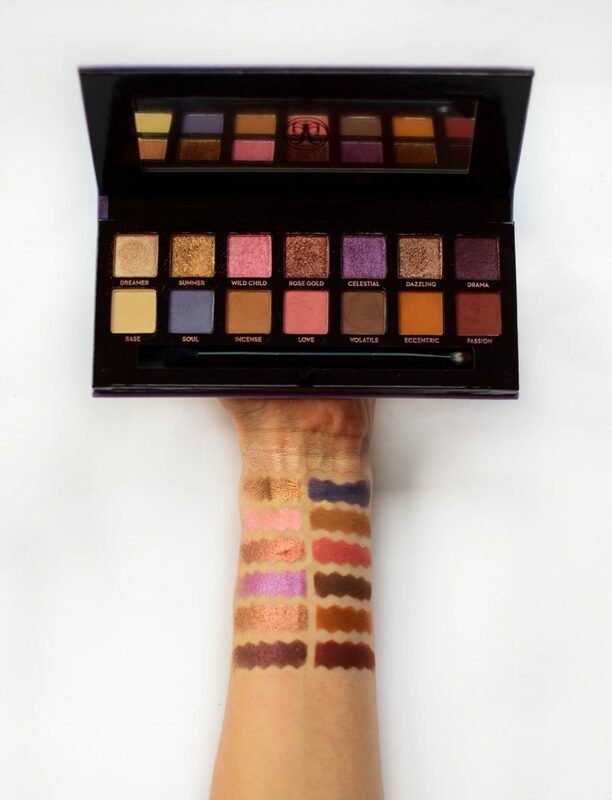 Every time Anastasia Beverly Hills comes out with a new palette, the hype is real. 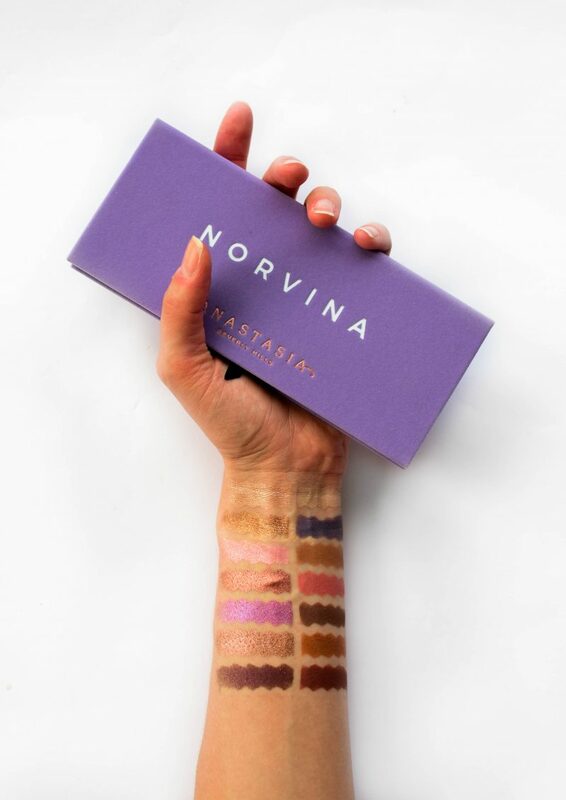 Norvina palette which was created by Norvina, got quite hyped up, everyone seems to love it. But is it really worth so much hype? I fell in love with its colour scheme- it is something different, full of pinks and purples, kinda cool toned. Definitely not your everyday neutral palette. 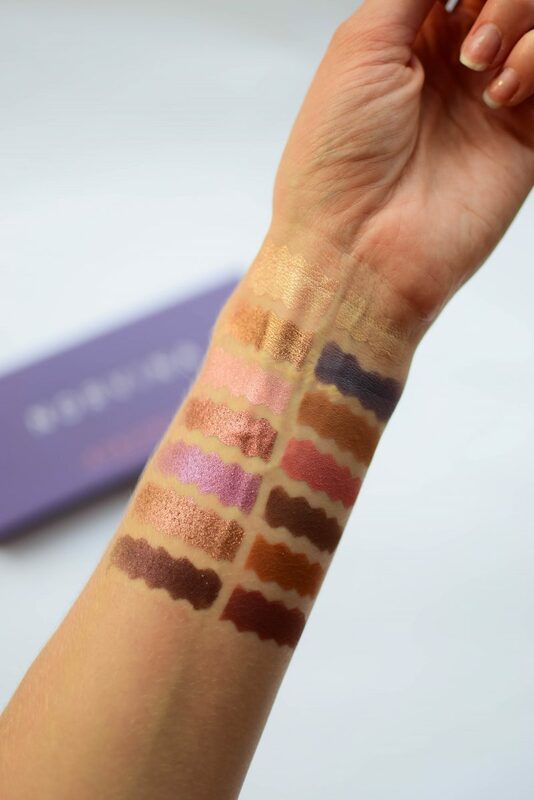 ABH has really amazing shimmer shadows, soft and sometimes it feels like they are wet which results in really great pigmentation and high shine. They are so easy to work with! 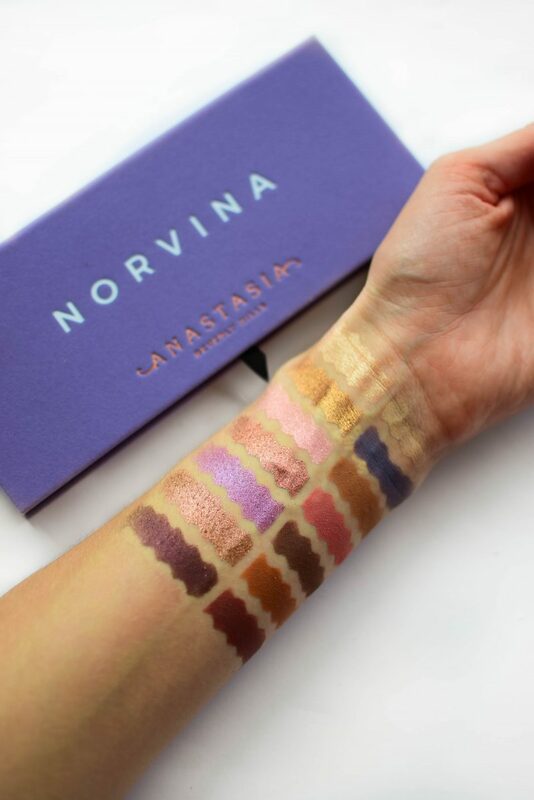 In Norvina palette they are pretty much up that standard except the light pink one. I was most excited about that one but it is dryer than the rest of them. We have one exception in the matte selection as well. Volatile can be a little bit patchy but this can be easily fixed with some more blending. If you can, definitely grab it! 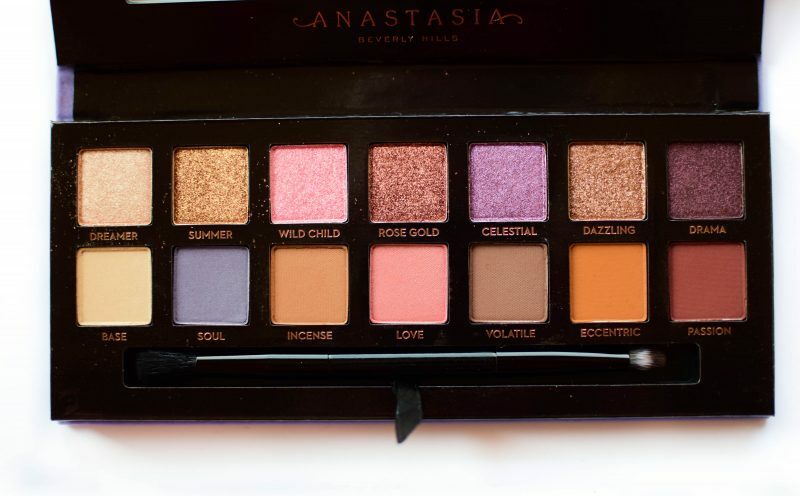 Anastasia Beverly Hills eyeshadow palettes are worth the money, very easy to use / blend and definitely very pigmented. Maybe you will not use it every day but it will definitely be perfect for switching it up for those dull days. Kylie x Jordyn palette- should you buy it?